When it comes to wax – texture and consistency are key. Wax products will be buttery and smooth like candle wax or creamy peanut butter. 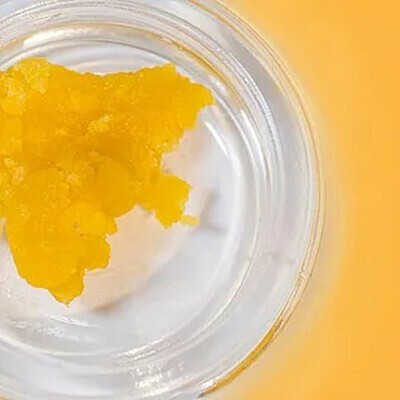 Sugar Wax products are like wax, but will also have small crystals of THCA that add a grittiness or clumpy texture to the product.